What are the options of investing in real estate? Most investors, young and old, will agree that one of the oldest and popular forms of investment is Real Estate Investment. However, not many people know that buying a property is not the only way to invest in real estate. There are many real estate investment options that are available to investors today. In this article, we will look at a few real estate options for investing in the oldest asset class. This is the traditional method of investing in real estate. 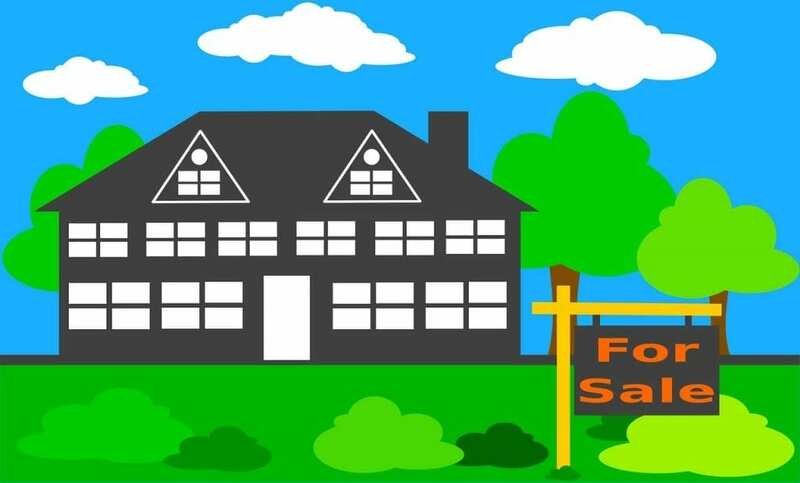 You look for a property at a reasonable rate, research the area, analyze the scope of appreciation, cross-check all documents and buy the property. Then, you hold on to it for a few years. You can lease it and earn regular monthly income too. Many real estate investors look for a property that is in need of substantial repairs. They strike a bargain deal with the seller and buy the property at a relatively cheaper price. Then, they re-do the property, as inexpensively as possible and sell it at a good rate. While this sounds easy, it requires a lot of work and accurate calculations/estimate of the costs involved for it to be a profitable investment. Also, you need to be aware of the construction market and should be able to get the renovation done for cheap. Lastly, selling the property at a higher price requires a good amount of groundwork before you buy it. The locality, the age of construction and other factors that contribute to the price of a real estate property must be taken into consideration. You can also find an experienced contractor and partner with him for the same. This way, he can take care of all the estimates, raw material procurement and get the actual renovation done, while you can focus on finding buyers for the re-done property. Buying Real Estate Investment Trusts or REITs allows you to invest in Real Estate without having to spend a fortune in buying the physical property. REITs are usually compared to Mutual Funds since they are companies that own real estate properties and look for investments from retail investors. Most REITs are known to offer good dividends making them a formidable investment option. You may also choose to reinvest your dividends to benefit from compounding. There are different types of REITs available in the market today. While some are easily traded, like a stock, there are some which cannot be exchanged. Ensure that you understand the type of REIT that you are intending to buy completely before signing the dotted line. Non-traded REITs can be hard to value since they aren’t easily sold. Also, ensure that you understand the tax implications well before investing in REITs. Depending on your budget, you can buy a large apartment or a small building and lease out rooms while you yourself occupy a part of the property. For example, you can buy a 3 or 4 bedroom apartment near a university where the demand for rental spaces is high. Then, you can occupy one bedroom and rent out the other 2 or 3. In this manner, you can cut down on your own living costs and be physically present at your property to take care of minor maintenance issues. It helps you diversify your investment portfolio by adding Real Estate to the list. With Crowdfunding, you just have to invest a small part of the value of the property and earn returns commensurate with your investment. This helps diversify the portfolio and offer better risk management. Since purchasing a property is a costly affair, most investors cannot buy all the properties that they would like to. Crowdfunding allows you to invest in multiple properties across various geographies and participate in the growth of the region’s economy. This also hedges you against the risk of a natural disaster adversely affecting the value of your property and/or rent. Real Estate Investments are typically long-term in nature. This keeps short-term investors away from this market. Crowdfunding offers an option of investing in the real estate market for short as well as long terms. The returns, of course, will be lower for short-term investments as compared to their long term. Lack of liquidity is a big deterrent when it comes to buying a property. With Crowdfunding, you can choose a short-term investment option and invest in real estate without worrying about liquidity. Landlords have to spend a lot of time, energy and resources to manage and maintain the property purchased by them. Crowdfunding platforms ensure that all these aspects are taken care of by professionals. All you need to do is ensure that you invest according to your financial goals. After buying a property, finding a tenant can be an uphill task, especially for people with a full-time job. Most Crowdfunding platforms offer a tenant finding service for a small fee. Regular tenants mean regular income. Ensure that you do a little bit of research about the demand for rental accommodation in the locality where the property is situated before investing. Most importantly, you can invest really low amounts and participate in the Real Estate market. No more housing loans or EMIs to be worried about.